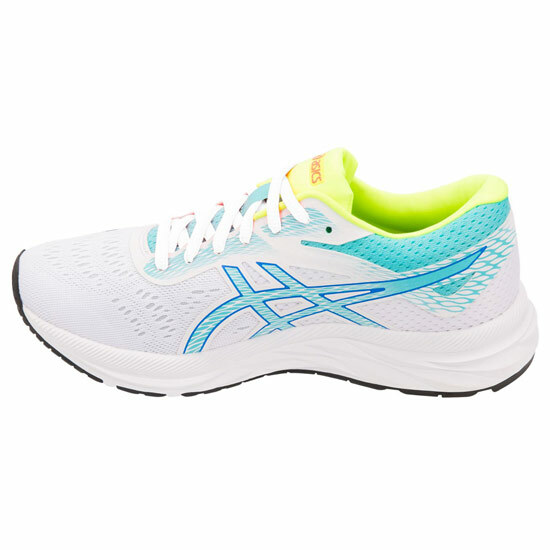 Enjoy the freedom of running on the open road with the GEL-EXCITE 6 women’s running shoe by ASICS - footwear designed to help you go further than ever before. Featuring rearfoot GEL, an internal heel counter, an OrthoLite sockliner and an AmpliFoam midsole, the shoe offers a high level of energised cushioning designed to keep a spring in your step across even the most challenging distance. 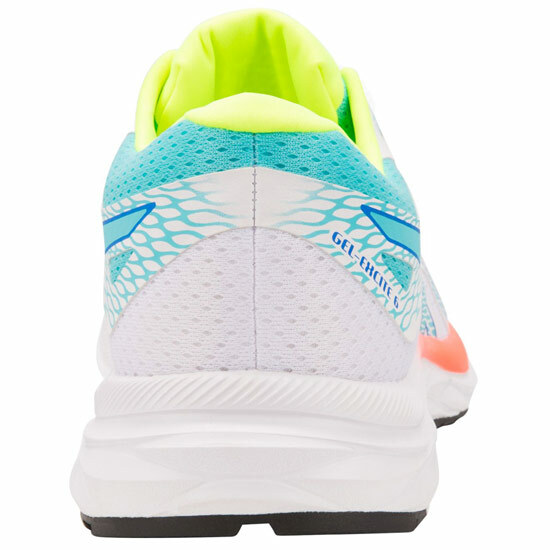 The addition of a jacquard mesh, created with fewer overlays, also means that the footwear provides maximum breathability, keeping your feet fresher and in top condition for longer. 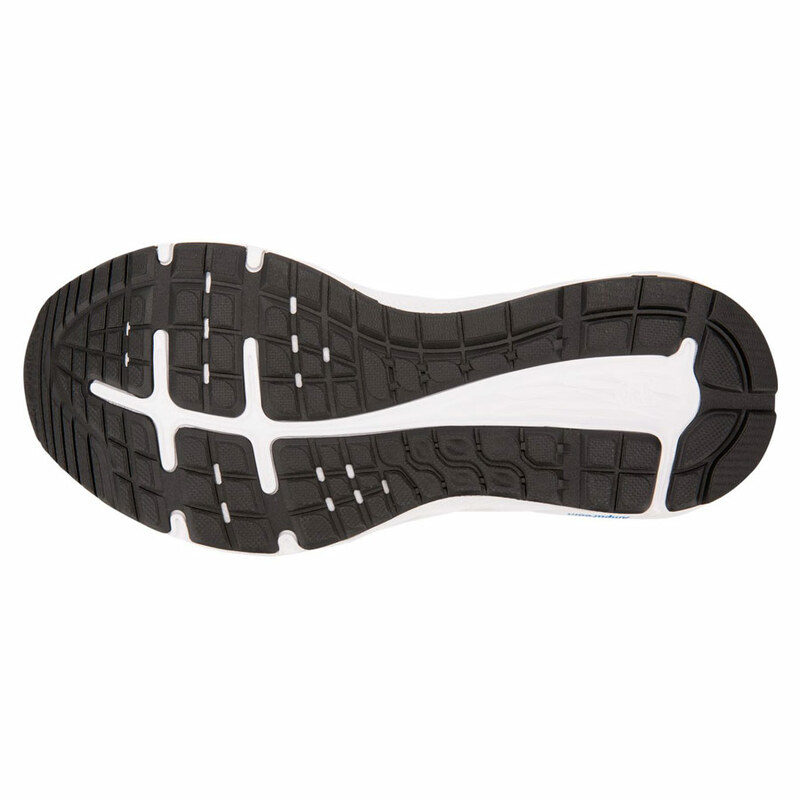 All of these features are packaged neatly in a contemporary styling. 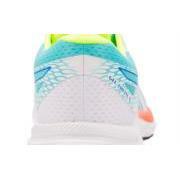 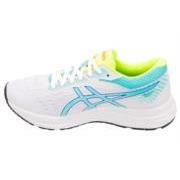 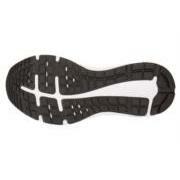 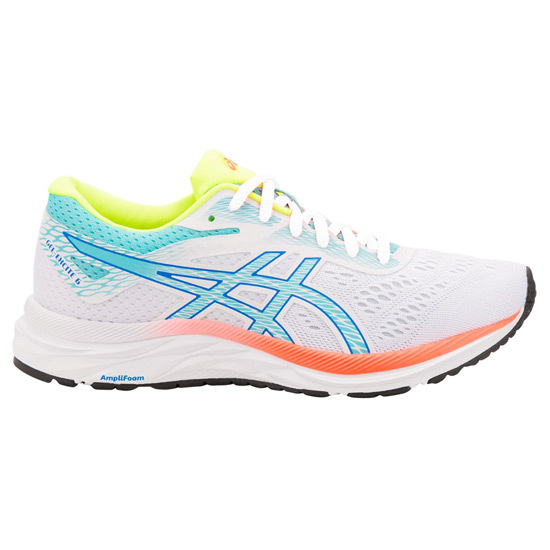 Ultimately, the ASICS GEL-EXCITE 6 women’s running shoe is a versatile option that puts comfort first. This shoe is part of Asics' limited edition Optimism pack.